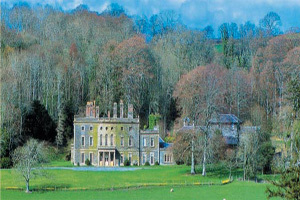 Nanteos Mansion, an historic Georgian country house hotel outside Aberystwyth, in Rhydyfelin, mid-Wales, is to re-open next month, following an extensive period of renovations. The 14-room property has a private dining room which can also be used for meetings, alongside a conference room seating up to 24. Meetings can also be hosted in the morning room and lobby.